‘‘Dear sleep, I know we had problems”. I know a lot of people across the world are facing sleep disorder and must be saying this thought every night before sleep. Sleep is one of the essential parts of our daily routine. 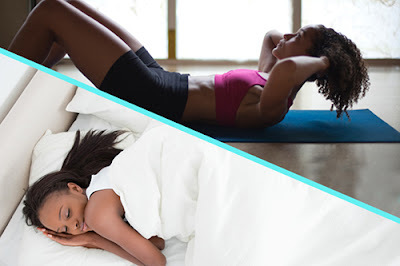 Having proper sleep of 6-7 hours can boost your mood and can make you beautiful as well as healthy. According to the statistics, 20% of people all over the world are facing the problem of sleep deprived due to inappropriate working hours, personal obligations and relationship tension. Not only this but anxiety, worries and nervousness due to work pressure and then household issues all these factors do affect sleep which leads to sleep disorders. But thank god, there are home remedies which can cure sleep disorder problems. So what are you waiting for, let's check them out? Milk is good for health, that we all know but are you aware of the fact that it can make you sleep like a sleeping beauty? There is sleep inducing amino acid tryptophan present in milk which relaxes us while we fall asleep and there is still reasoning behind the glass of warm milk, according to psychology. 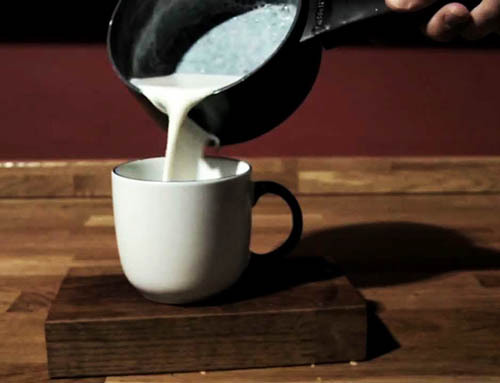 So if you want to have an amazing sleep then say goodbye to the digital world, read a book and enjoy a glass of warm milk. Melatonin is a chemical which is so much essential to sleep. 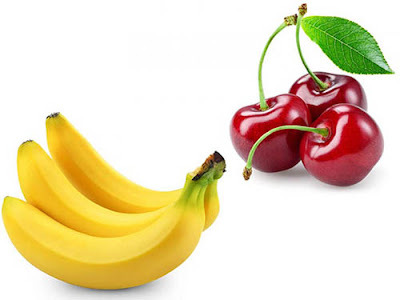 Well, that chemical can be obtained from a natural supplement in a form of pill but there are few food items which can fulfil its need like cherries, as cherries contain tryptophan which is metabolized into serotonin and finally you get melatonin. Second, is bananas. Bananas contain tryptophan, potassium, and magnesium which work as muscle relaxants. Chamomile is a herb and is beneficial in calming an upset stomach or to help with sleep. It helps in relaxing your muscles. It is also known as 'sleep tea'. This herbal tea, when combined with similar varieties like lavender and lemon balm, can be used to relieve insomnia. Apigenin is one of the active compounds found in chamomile plant and it reduces locomotor activity. 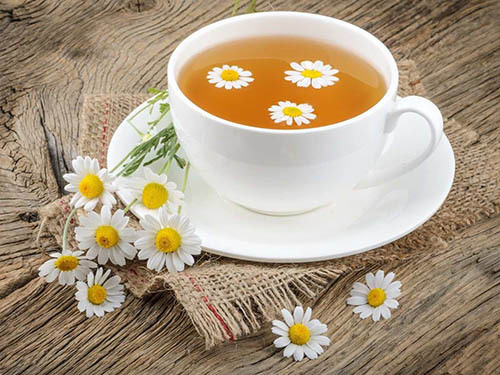 Chamomile also contains flavonoids, mucilages, and coumarins . also it may have a calming effect on the body which can lead to a more peaceful sleep. Montmorency tart cherries are a natural source of melatonin. 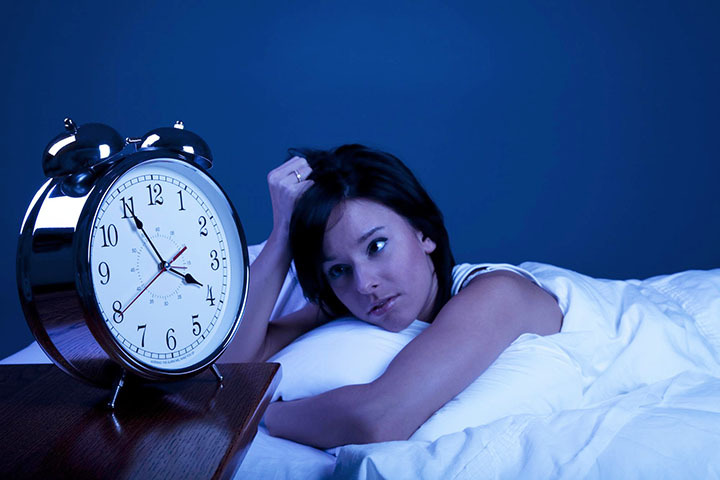 Melatonin is a hormone that helps in regulating the sleep-wake cycle. 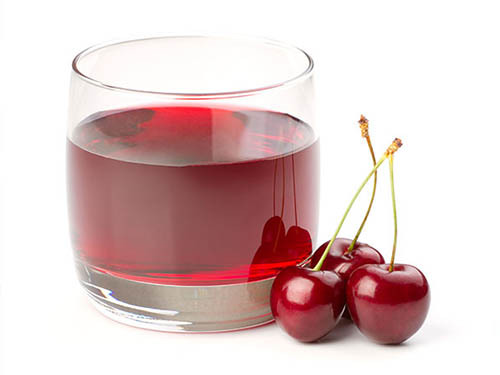 As per the study, tart cherry juice increases the availability of tryptophan, as an important amino acid that converts to serotonin which then again to melatonin. 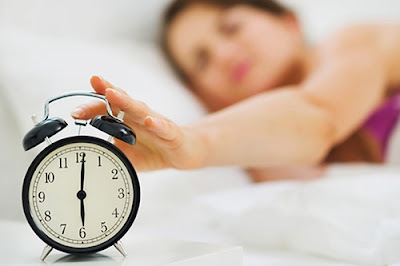 Melatonin maintains sleep-wake cycle by causing drowsiness and decreases body temperature. Whether it’s an obesity problem or regarding high blood pressure, exercise is a solution for everything. Doing it on a regular basis, one can sleep better. The reason behind this is exercise has a weird way of helping us go to sleep and providing us more energy. It is a saying that “the more disciplined you become, the easier life gets” which is true. If you want to get rid of sleep disorders then one must set a schedule. Whether it's about including an exercise in your schedule, important is to make it and follow it. Develop a soothing ritual that you think is important to do before going to bed like drinking a cup of warm tea or reading a book. 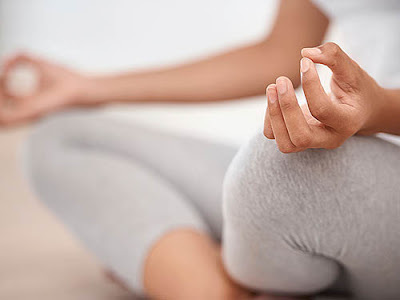 First place on our list goes to meditation. No remedy is better than meditation because it reduces stress, makes a person happy, increases acceptance and slows ageing. Studies have shown that this technique can help people get better sleep. Sometimes when medicines don’t work, home remedies or ‘‘Daadi Ke Nuskhe” always do. Today many people are suffering from insomnia, sleep disorders, which is very sad. But by adopting some of the above home remedies one can have a relaxed as well as good sleep.